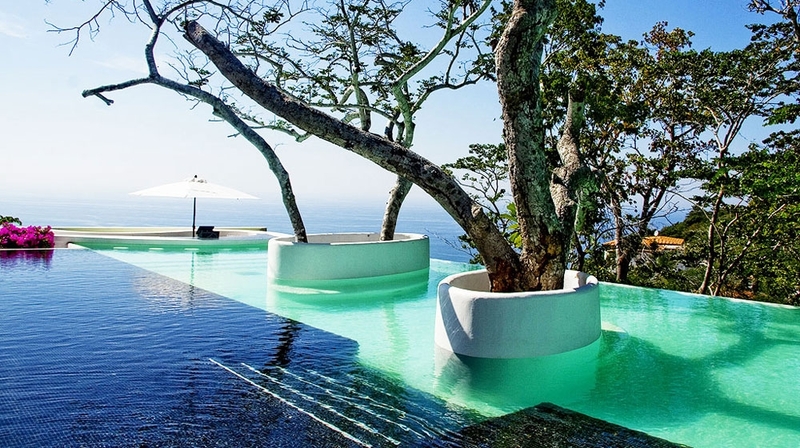 Anantara Al Yamm Villa Resort has been built with sustainable design features perfectly complementing the island�s delicate ecosystem. 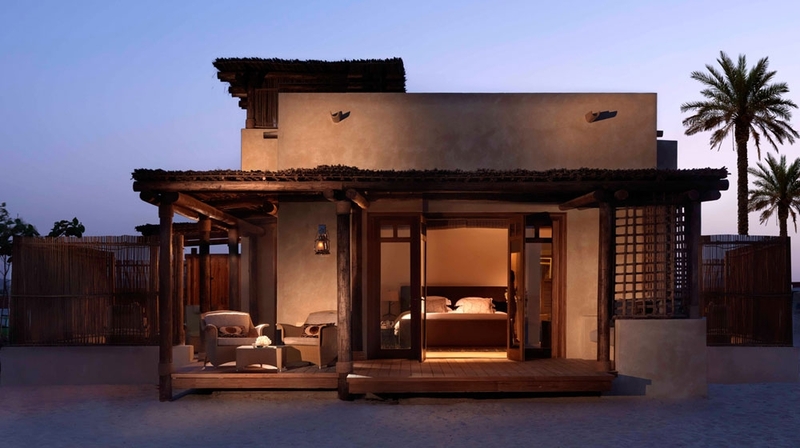 Inspired by traditional Arabic fishing and pearl diving villages and their barasti lodging, these luxury villas in Abu Dhabi offer luxury amenities in a private setting with unmatched comforts. 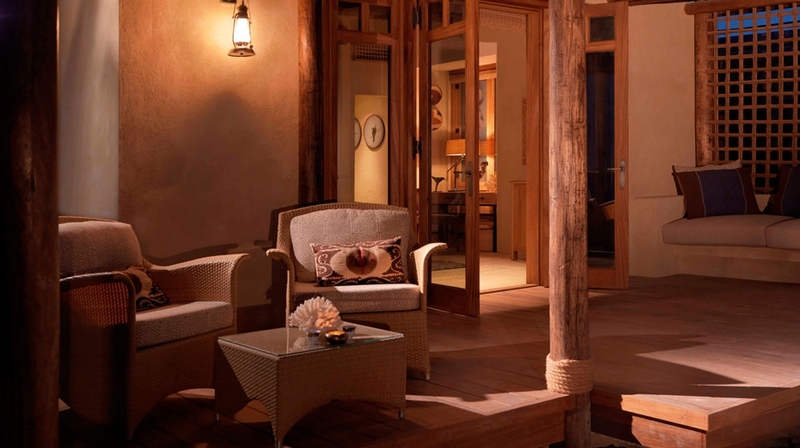 Find tranquillity at Anantara Spa; relish exceptional Italian inspired dining and experience a wide array of activities set against a backdrop of an island paradise. 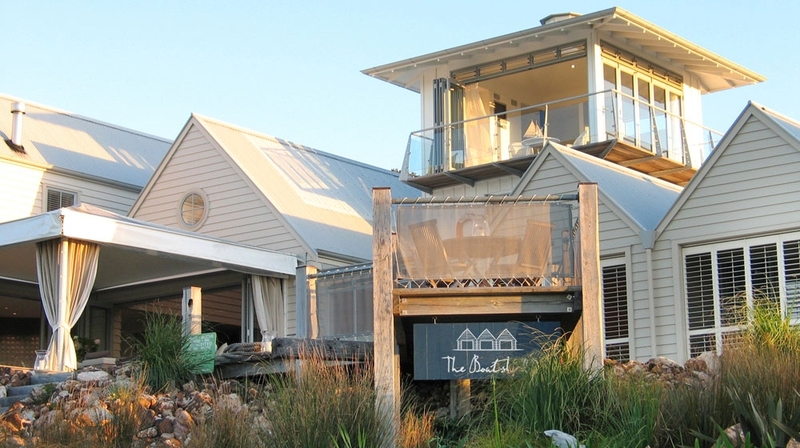 Olio � a tranquil Italian inspired restaurant with tempting flavours for breakfast, lunch and dinner. 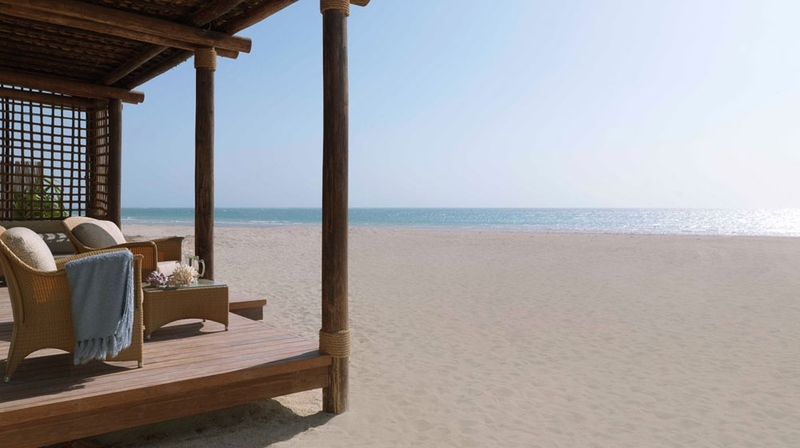 Anantara Spa�s tranquil island setting just outside the Sir Bani Yas nature reserve makes for the perfect wellness sanctuary. 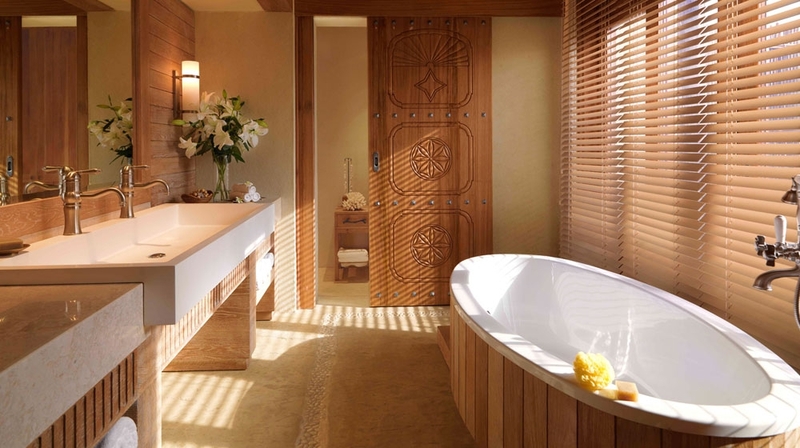 Ancient healing rituals, Thai and Ayurvedic massage, and two-day spa journeys are all on offer for the ultimate Abu Dhabi beach resort indulgence. Blissfully tan poolside or plunge into the refreshing cool waters. 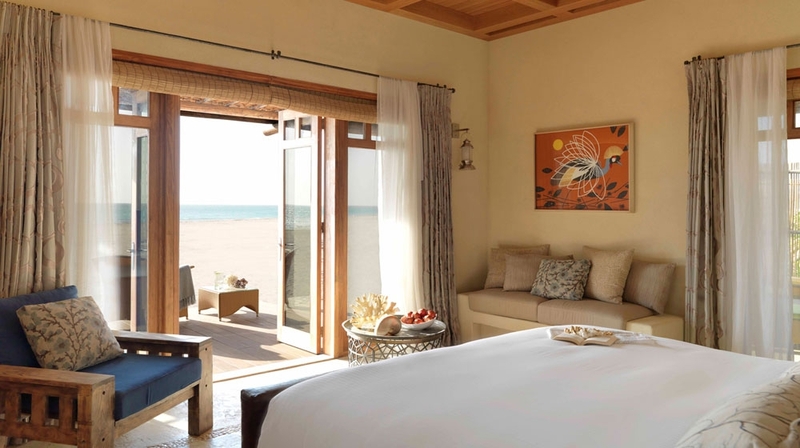 Choose between the secluded privacy of the Al Yamm Villa Resort swimming pool or the main resort swimming pool located beachfront at Desert Islands Resort & Spa with expansive views of the Arabian Gulf, and steps away from the pool bar serving cool drinks and snacks. Share a delightful meal at our signature Italian restaurant known to be one of the most delightful restaurants in Abu Dhabi emirate, or select a dream setting for a unique Dining by Design experience with a private chef and butler. 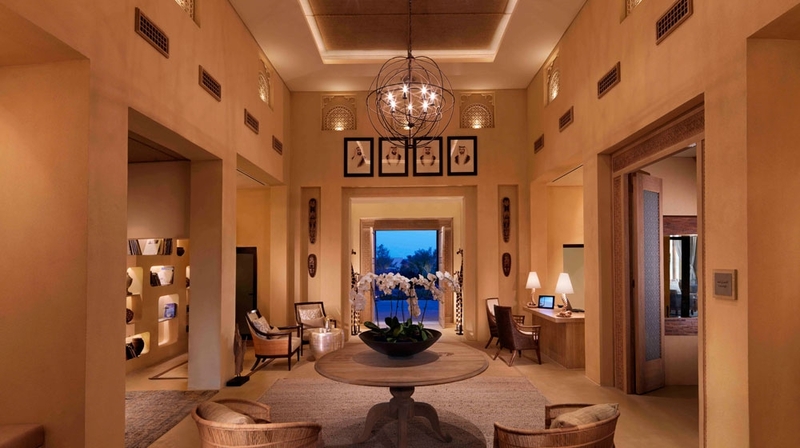 Broaden your culinary horizons at our two nearby sister resorts, where tantalising dining choices include authentic Middle Eastern flavours, grilled seafood specialties and distinctive African dishes, served in inspirational settings. 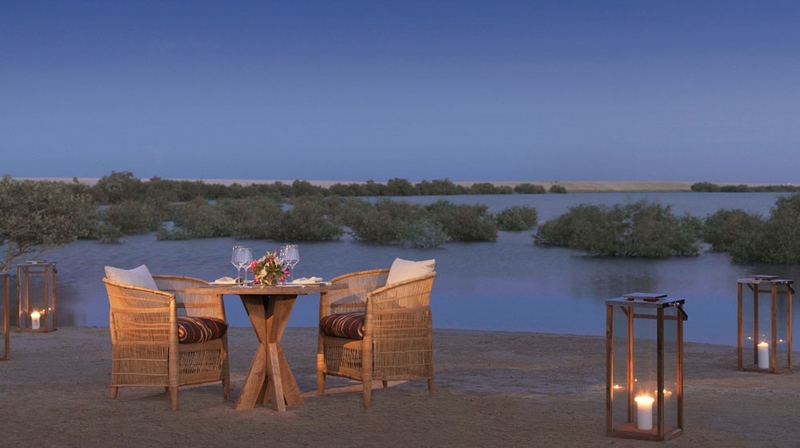 With all these and more, dining at Anantara Sir Bani Yas Island Al Yamm Villas Abu Dhabi is sure to fill your well earned vacation with lasting memories. 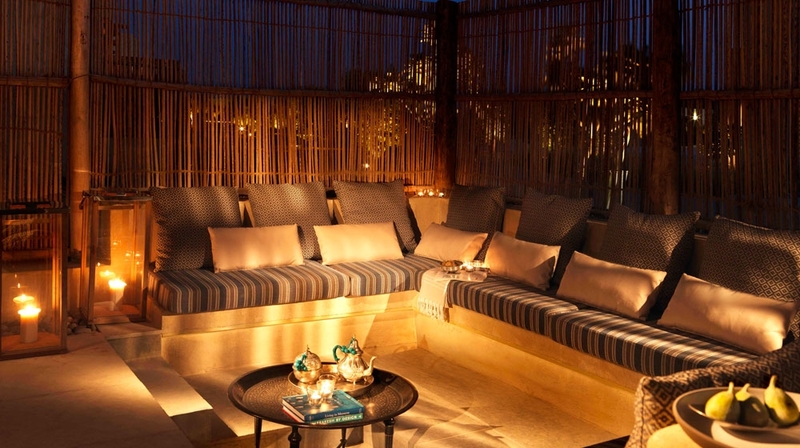 Blissfully tan poolside or plunge into the refreshing cool waters. A colourful underwater world, teeming with marine life awaits. 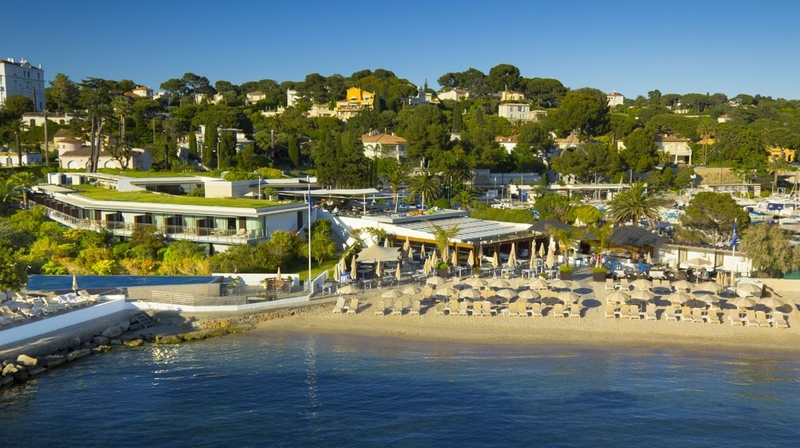 Check-in from: 15h, Check-out until: 12h, 24-hour reception, Adults only. Drive to our jetty on the mainland and enjoy a scenic resort transfer by boat. 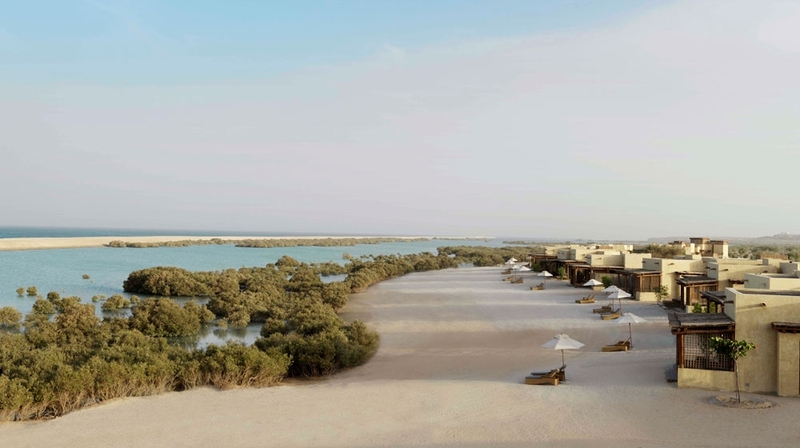 Alternatively you can now fly direct from Al Bateen Executive Airport in Abu Dhabi to Sir Bani Yas Island with Rotana Jet.